The Canadian Cartographics Corporation (or simply “CCC”) has been in operation in Canada for nearly 30 years. Formerly the Canadian wing of Rand McNally, CCC maps was rebranded in 2008 and since that time has worked hard to become a name that Canadians know and trust. 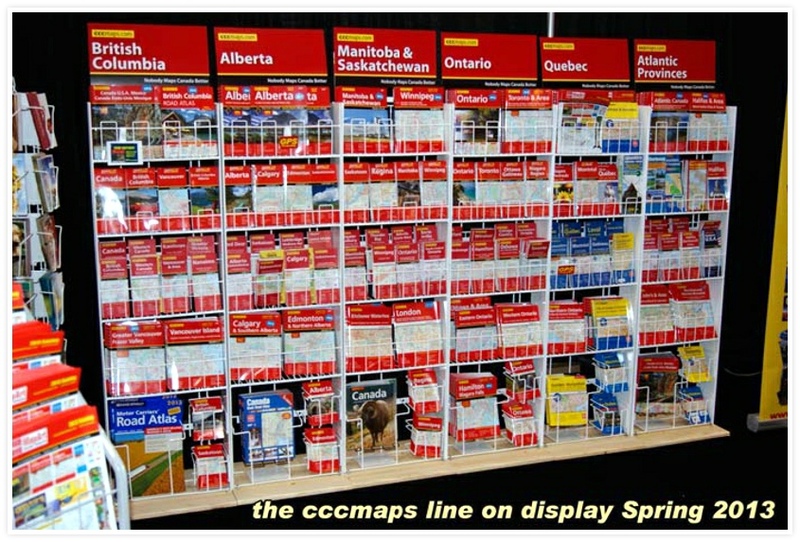 “CCCmaps.com” products include Canadian city maps, provincial, and regional folded maps, street guides for all Canadian cities, U.S. state, city, & regional maps, world maps, wall maps, and custom mapping products. Investing in state of the art technology, the right people and new creative partnerships, CCC maps are a new benchmark in accuracy. Frequent print runs insure a higher level of detail and an eye towards the future means an enhanced mapping experience. 2012 saw new innovations such as an enhanced large print cartographic style, new GPS compatible provincial road atlases and what we think is the finest North American road atlas ever produced. 2013 will see the company expand further and develop a digital map database of Canada that no other map maker can offer. CCC map products are solely distributed in Canada by Direct Route/ MapArt Publishing Corporation. Effective June 30, 2008 Canadian Cartographics Corporation (CCC) purchased Rand McNally Canada (RMC), previously owned by Rand McNally and Company in the U.S.
January 1, 2012 saw CCC embark on the Canada project, a new standard of mapping for the country. Produced entirely in Canada, the project plans to re map our great country at a never before seen scale and make it GPS compatible. Investing in technology and bright minds, the Canada project will spin this information off into many new forms both in print and digital. 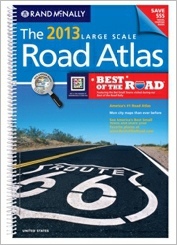 2012 saw the release of the first product, Alberta back roads Atlas which is now the best selling road atlas in the province. The next 12 months will see the release of more provincial atlases, printed materials and digital downloads. Visit this site often for updates.